These snacks are the much-loved cheesy treats that are fun for everyone! You just can't eat them without licking the "cheetle" off your fingertips. 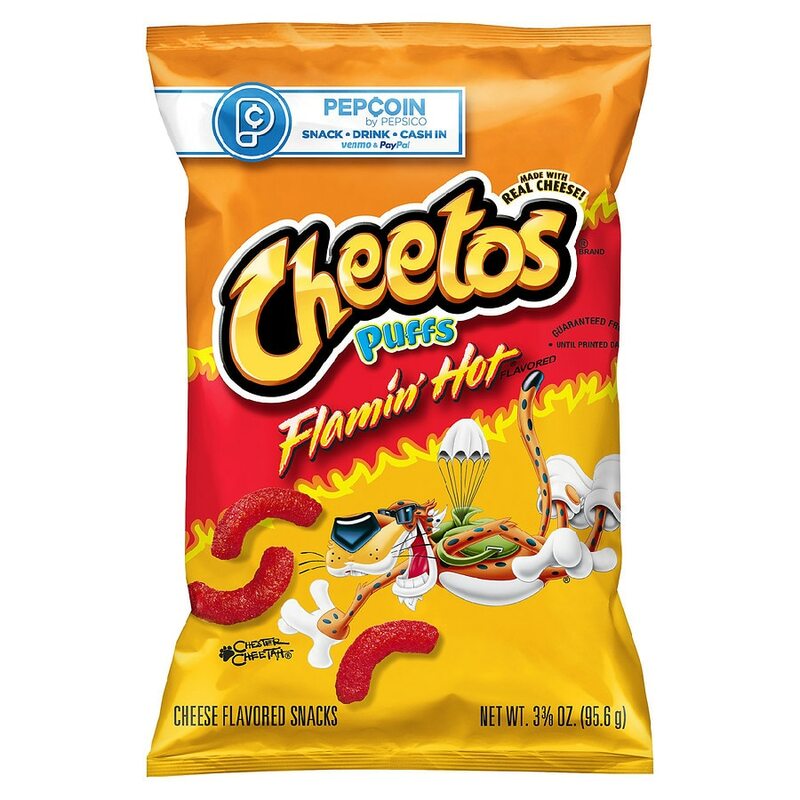 And wherever the Cheetos brand and Chester Cheetah go, cheesy smiles are sure to follow. Gluten free. © 2006 Frito-Lay North America, Inc.